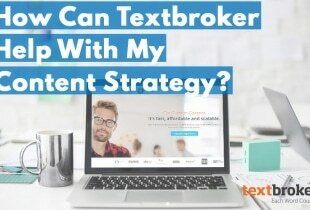 Textbroker makes it easy to obtain content, but you want more than just a straightforward experience; you’re in search of something that you and your readers can feel passionate about sharing. Could the key lie in taking charge of how you order? 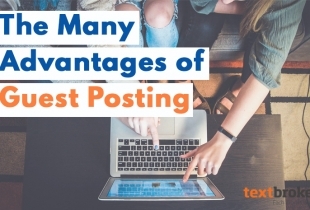 As with any powerful tool, there are definitely ways to get more out of Textbroker. Here are a few pointers for satisfying order experiences. Never be afraid to tell authors exactly what you’re in search of. Want a writer to avoid specific words or use certain vocabulary and keyword phrases? Include these specifications in the briefing so that they know which fundamental points to address. Except for rewrites and similar assignments, most order briefings should be detailed enough to let an author complete the work using their independent research. 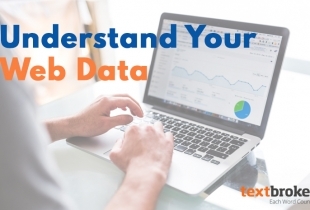 It’s helpful to provide key sources or links that you’d like included or used, but there’s usually no need to flesh things out beyond a basic level. Sticking to a few core concepts is actually the best way to get original content because it forces writers to go out and synthesize their own ideas. Of course, there’s nothing wrong with specifying essential concepts that you’d like covered, but in terms of obtaining fresh, original work, it’s wisest to let the author connect the dots on their own. If unsure, always concentrate on the core message and the type of voice it should be delivered in. You’ll find it a lot easier to keep your writer focused. Keywords can make or break an otherwise great order. Written work that flows smoothly can suddenly turn into a wonky mess when an author has to include a key phrase that simply doesn’t make sense in normal English syntax. This significantly increases the difficulty of assignments and causes them to take longer to complete. Using the connecting words and plurals options makes everyone’s life easier. Since Google and other search engines mostly ignore helper words, such as “and,” “for” and “the,” the author can insert them to produce something that reads well and still fulfills the SEO goals. For instance, imagine that a data center company wants to rank for the search term “IT services Denver, Colorado,” which doesn’t quite make grammatical sense. The firm’s content strategist should enable Textbroker’s connecting words option to allow for “IT services in Denver, Colorado,” or “IT services near Denver, Colorado,” which both flow much better in ordinary speech and make the content sound like a native speaker wrote it. It’s understandable that you might need some content rapidly, but trying to give authors lead time is always a good idea. 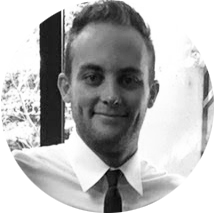 Many of Textbroker’s best writers have their plates full of work from regular clients that they’ve built ongoing relationships with. Help them satisfy your last-minute turnaround demands by reaching out to tentatively schedule work as early as possible. Writers work at different speeds, but as a general rule, assignments that demand more research or more words typically require more time. Checking out other similar orders on the platform and chatting with the help desk are both effective ways to get a quick feel for what’s appropriate. Another good way to reduce turnaround times is to provide source links that demonstrate the type of tone you’re looking for. Even the most enthusiastic, talented writers might have some questions about your orders. Using the messaging system to provide clarification is highly advisable. This rule also applies to working with authors that you’ve had prior successes with. Reaching out to plan an upcoming blog or series of articles is a smart way to transform a one-off order into a sustainable content strategy that furthers your PR goals. It can also help you get a feel for a writer’s availability. Some of the best content defies expectation, and in a world of semantic-driven search algorithms, those who publish original, meaningful work rise to the top. In addition to giving the author some leeway to complete your order in a unique way, be sure to listen to any feedback or comments they send. This can be a great tactic for ironing out your ordering process and making future projects more attractive to expert writers. Although higher-level assignments cost more, they’re pricier for a good reason. The top authors exhibit consistently superior writing quality, and this tends to come with more innovative work. Longer, more detailed content may be more impactful when placed as higher-level orders simply because skilled writers have an easier time keeping a train of thought chugging along coherently. Want to run a campaign or redesign an entire site? Building a dedicated team of writers is usually the simplest way to achieve a consistent voice with the fewest revisions. Since longer projects tend to include more instructions, such as style guides and keyword rules, it’s a lot easier to keep them moving in the right direction when you set the standards early on. 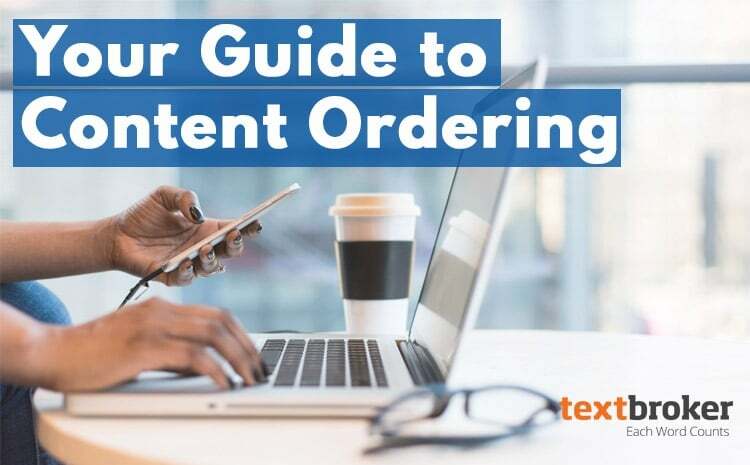 Ordering content should be easy and fun, and those who follow these basic guidelines usually walk away feeling more fulfilled. Above all, being clear and direct about your needs and purposes is the best way to avoid confusion. Decide what your goals are early, and let your favorite authors in on your desires to ensure they create content that fits the bill.